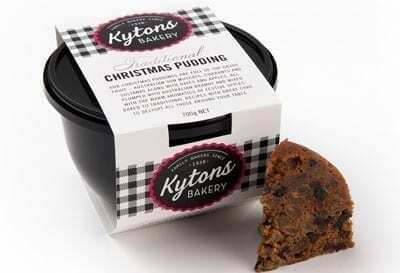 Full of brandy soaked top grade Australian fruit, this pudding is moist, sweet and delicious. NOTE: This product is currently available for sale online with delivery in the Adelaide Metro area. Free shipping for orders of $100 or more. Our Christmas puddings are full of top grade fruit  Australian raisins, currants and sultanas along with dates and apples, all plumped with Australian brandy and mixed with the warm aromatics of festive spices. Baked to traditional recipes with great care to delight all those around your table.